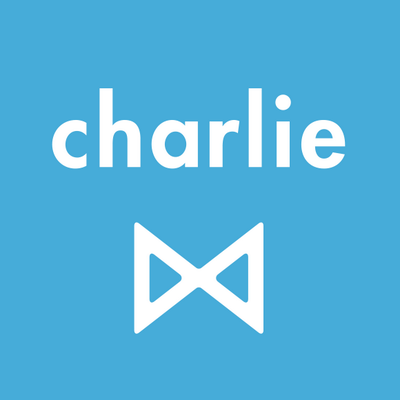 Charlie has developed an application that automatically researches people you’re about to meet with, in advance of the meeting, distilling their company information, news, organizations they belong to, causes they support and professional details. Charlie is HR software that automates time off management, performance reviews, employee records, on/offboarding, and more. Charlie Enterprise automates your sales research, right inside Salesforce. Charlie finds information from 100,000s of sources. The technology sifts through social data from networks like Twitter and Facebook to find out what a person really likes to talk about, and what’s truly important to them that you need to know. Charlie combs through hundreds of thousands of news sites and blogs to find you breaking news on their company and any articles they’ve been featured in or written. It’s algorithms sift through company databases, social bios, and the company’s website to uncover meaningful information to enrich your prospect profiles. Detective by Charlie automates the hours of call prep and prospecting you wish your reps had the time to do. Detective automates your sales research process before you say "hello," sifting through thousands of sources so you can sell with value. Teach Detective to find critical intel on all your accounts. It’s up to you what you want it to find. Use it before cold calls, meetings, and outreach.